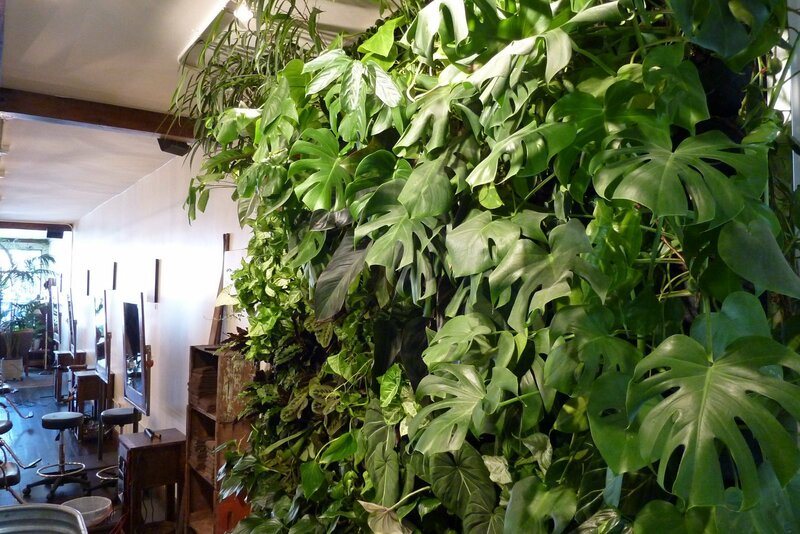 Population Hair Salon spruced up their environment by adding some fresh foliage to their living wall. 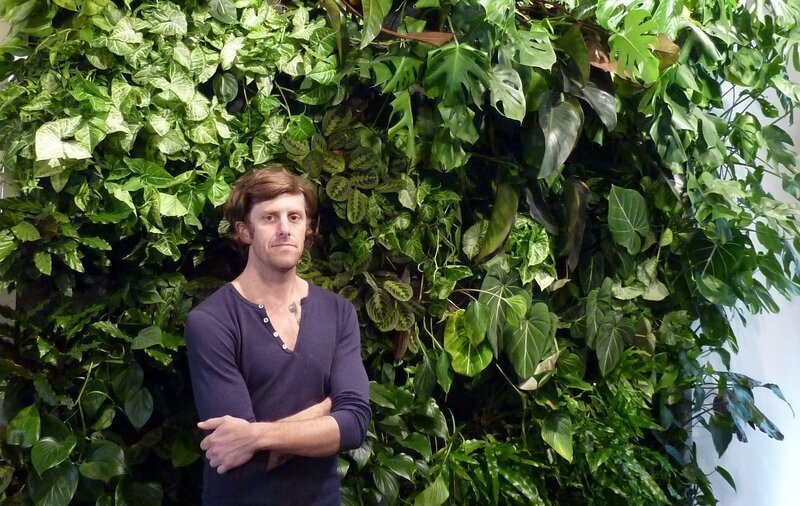 Salon owner, Brian, is a big-time plant lover whose clients delight in it green growing presence. 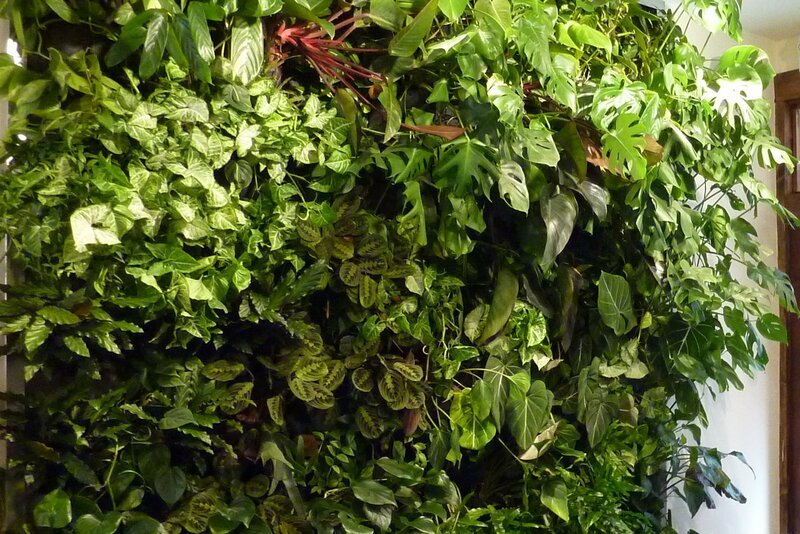 The jungled salon is located at 537 Divisadero Street in San Francisco, TEL: (415) 440-7677. Swing by for a fresh new look.